Coming up this month is the marvellous Southport Flower Show (16th­–19th August 2018). The show’s wealth of attractions makes it an unforgettable day out for all the family. If you’re planning a visit this year, be sure to check out the breath-taking Show Gardens, inspired by this year’s ‘curious garden’ theme. Another place to stop is the Grand Floral Marquee. Packed to the brim with unusual plants from bonsai trees to cacti, this is a great place to go to get some top green-fingered tips from some of the nation’s best growers. Another unmissable feature at Southport is the Celebrity Theatre, partnered by Everest. 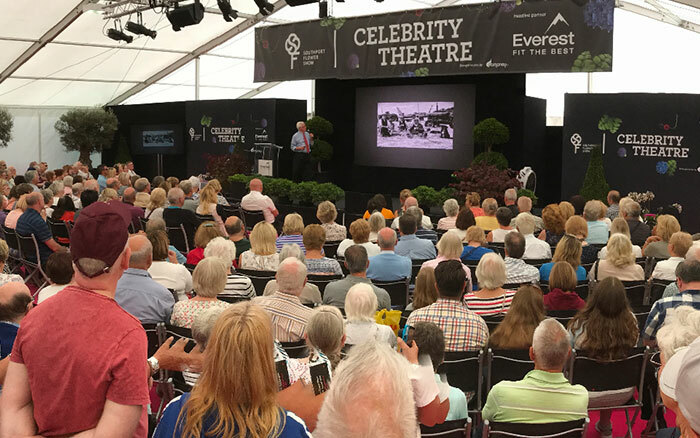 There’s a fantastic line-up of talks from horticultural heavy hitters such as Monty Don, Carol Klein, Christine Walkden and myself, as well as talks by TV presenter Anita Rani and CBeebies superstar Justin Fletcher. If you’re coming down, pop in and say hello! The theme for my talks is The Living Garden. I’ll be taking audiences on a journey of discovery concerning the garden as an ecosystem, giving gardening tips along the way. Here’s a sneak preview—if you want to hear more, grab yourself a ticket and head to Southport Flower Show! 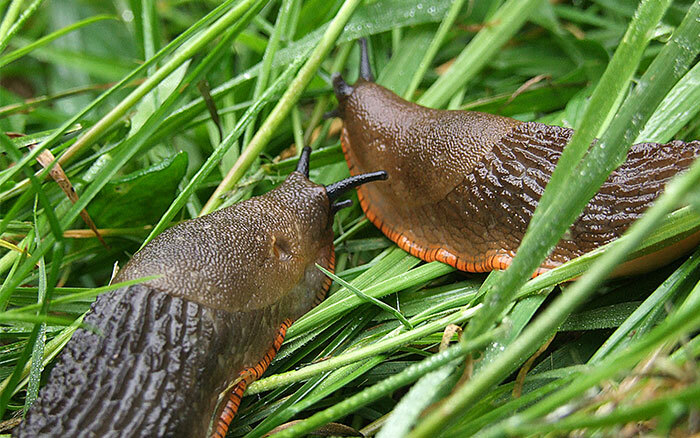 A common garden pest, slugs have been around in the UK since the end of the last ice age. As a nocturnal species which is prone to dehydration, slugs spend most of their lives underground. They only venture out when conditions are cool and wet—which is why we see hundreds of tell-tale silver trails in our gardens the morning after a cold rainy night. As we all know, slugs love eating plants! In the UK alone, they cause £8 million of crop damage per year. 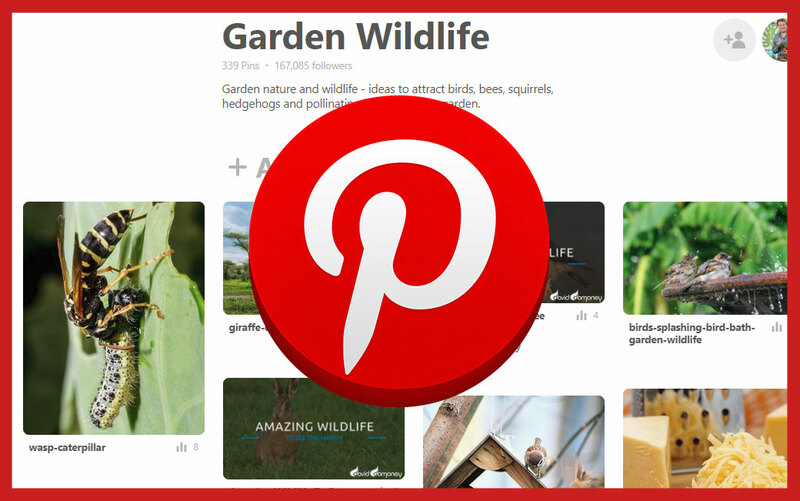 A great natural way to protect plants from slugs in your own garden is to plant sacrificial flowerbeds to tempt slugs away from the plants you care most about. Choose Nasturtium, Hosta, Petunia, Dahlia and Delphinium for this purpose. 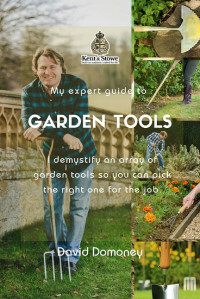 Alternatively, go the opposite route and fill your garden with plants that slugs dislike eating. These include plants with tough leaves that they find difficult to chew (e.g. Geranium, Ferns) or those that taste bitter (e.g. Spurges, Foxgloves). 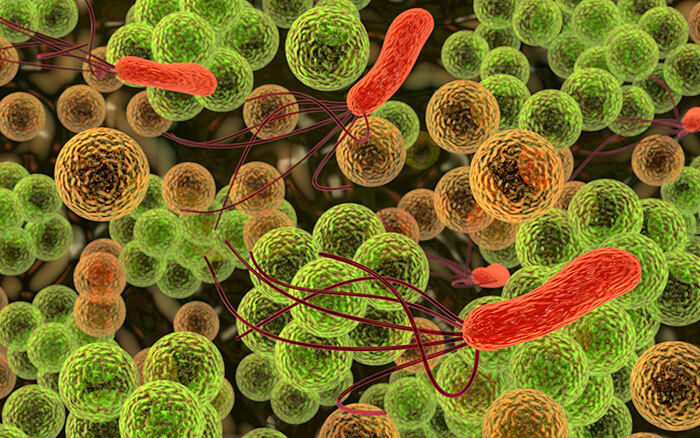 Microbes are miniscule forms of life that can usually only be seen through a microscope. They are so small, in fact, that they are measured in millionths of a metre and a single gram of garden soil can contain as many as 1 million of the critters! 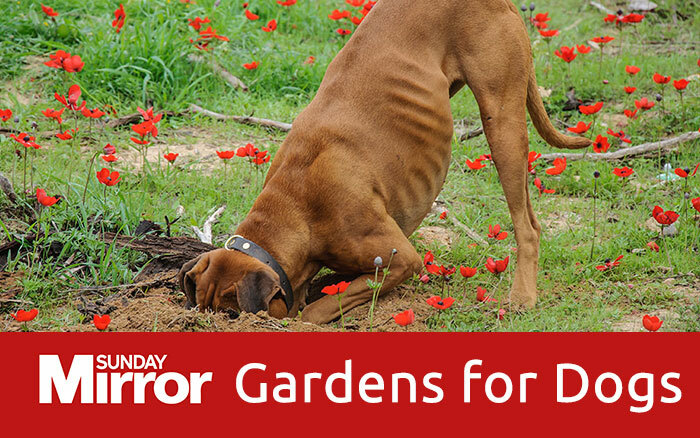 Common microbes that you’ll find in your own garden include bacteria, algae and fungus. Microbes are essential to the health of our gardens. They eat dead creatures, animal waste and decaying plant matter, recycling it and sealing nutrients into the soil for use by our plants. 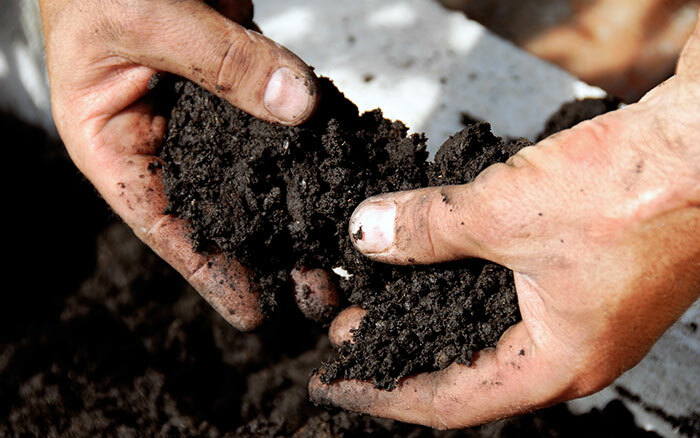 To create a microbe-friendly environment in your own garden, mix lots of organic material, like manure or compost, into your soil or cover it with a natural mulch, such as bark chippings. These materials will slowly be broken down by microbes, adding moisture, air and nutrients to your soil as this happens. Another great option is to purchase or make compost tea. This is a concentrated liquid which contains billions of beneficial microbes. 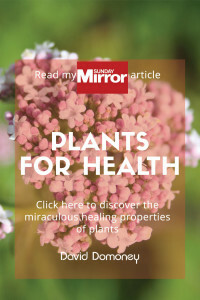 It can be added to soil and sprayed onto the foliage of plants for the ultimate microbial boost. The UK is home to over 250 species of bee, from fuzzy bumble bees to lean honey bees. We have stripy black-and-white bees and gristly orangutan-like bees. These different types all play a hugely important part in our ecosystem. They pollinate our crops, garden plants and wild flowers, helping to keep us fed and ensure the next generation of plants comes into existence. Yet, bees are now in big trouble. In recent winters, we’ve lost as much as half of the bee population in some areas of Europe. 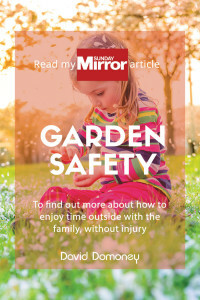 The good news is that this is an area in which gardeners can have a truly incredible impact. Use rose petals in your cooking wherever you might use strawberries—in salads, drinks and jams, or as edible decoration. Planting flowers that provide nectar and pollen for bees throughout the season is a brilliant way to support them and help bolster their numbers. Plants to choose include Globe thistles, Lavender, Buddleia and Wallflower. Foxgloves, too, are a hit with bees (and, as we saw earlier, won’t get eaten by slugs—double win!). 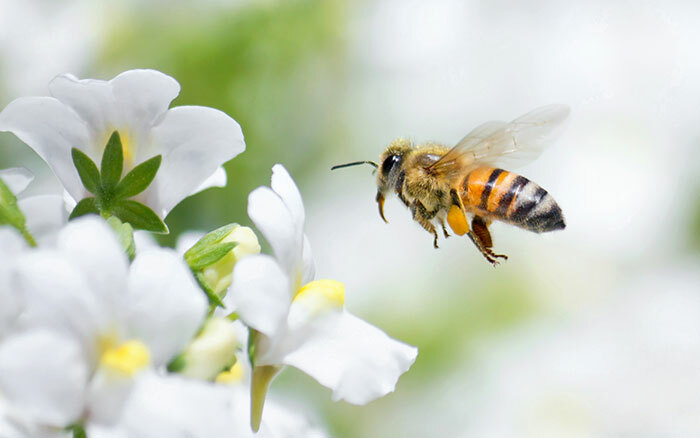 If you have herbs, like Sage, Chives, Thyme and Oregano, in your garden, then letting some of the stems flower is an effort-free way to feed the bees. For more about bees and what you can do to help them, listen to my ‘Grasping the Nettle’ podcast, which is available on on YouTube. This is just a brief snapshot of the amazing things I’ll be talking about at Southport Flower Show. 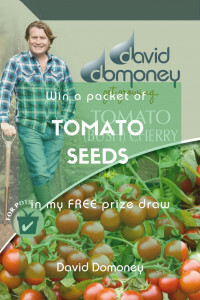 I hope I’ve wetted your appetite for the Celebrity Theatre and that I’ll get to meet some of you there soon! Why is my newly-planted conifer turning brown? 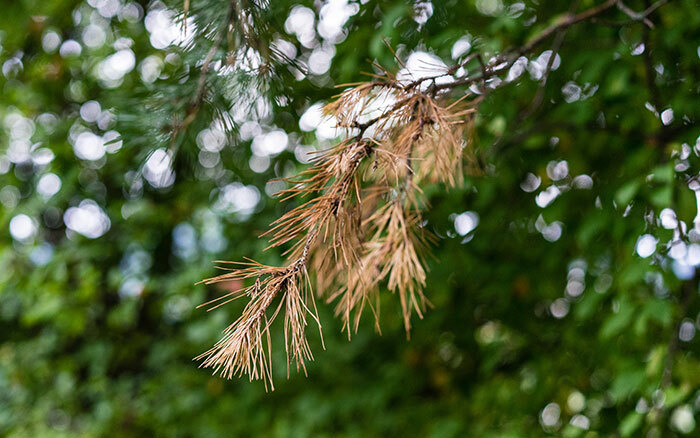 Conifers turn brown for a variety of reasons including not getting enough light or being exposed to cold winds. However, given the summer we’ve been having, I’d say the most likely cause is dehydration. If the brown patches are insignificant, you may be able to rescue your plant by watering once or twice a week from now on to keep the soil moist. If this doesn’t bring your plant back to life, then I’m afraid you’ll need to look at a replacement. What can I do to ensure the best yield from my marrows? 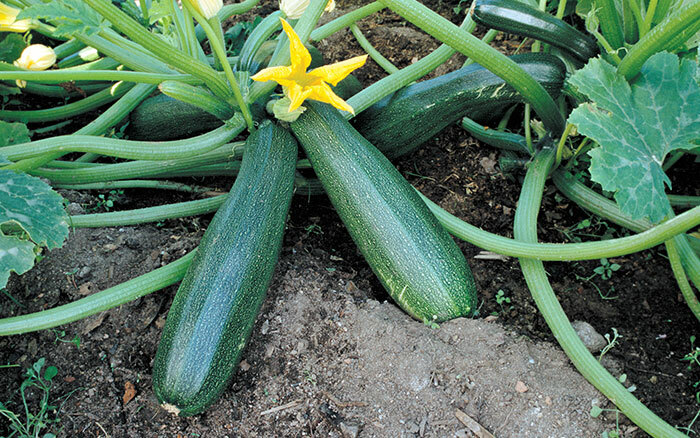 In this heat, the most important thing to do for marrows and other cropping vegetables is to make sure they have a steady water supply. This will help to prevent marrows splitting. Feed your plants with a high-potash liquid feed (such as tomato feed) once a week to help it to produce strong vegetables and pick mature fruit regularly to keep the plant producing right through to October. Tired of lugging around a hefty and impractical hosepipe in the garden? This gadget is for you! The award-winning YOYO extendable hosepipe by FITT is a lightweight, compact hose that extends to twice its length when in use and shrinks back to its original size when you’ve finished. It does not kink or bunch up and is made of a durable material that will last yonks. Indeed, every YOYO hosepipe comes with a 5 year warranty. 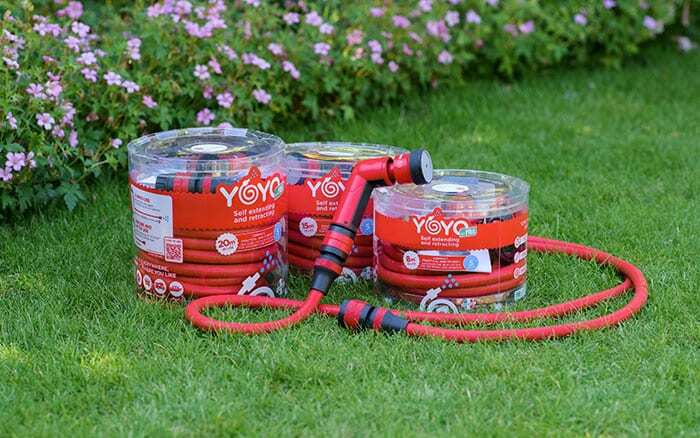 Available in four different lengths (from 8m to 30m), the YOYO hose costs from £24.99 to £49.99.